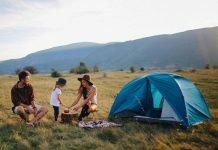 Camping is all about disconnecting from the daily hassle and re-bond with Mother Nature. 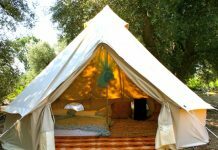 But this dreamy vacation requires a great deal of preparations and bookings and all the other stuff necessarily to enjoy camping once you get there. 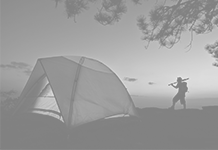 Because we live in a highly technological era, there are dedicated apps to help you plan your camping holiday. 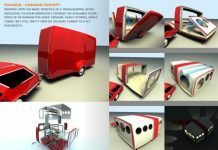 And after you do get there you can throw away all mobile devices. 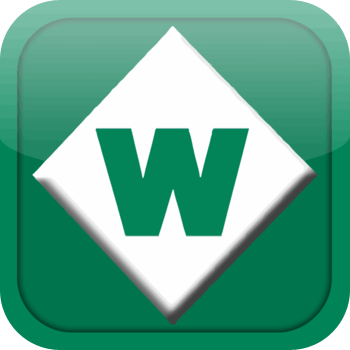 This app is the starting point in your research on camping and RV sites. 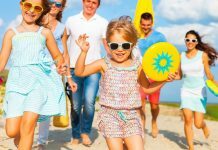 It aggregates more than 12.000 sites all around North America with essential details for each such as price, pet rules, available activities, directions and other tourists reviews. 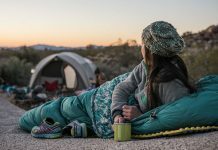 Never go camping without your favorite cup or the essential boots again. 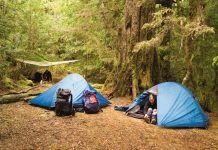 This app helps you organize your camping bags and check all the items you need to make the most out of your trip. 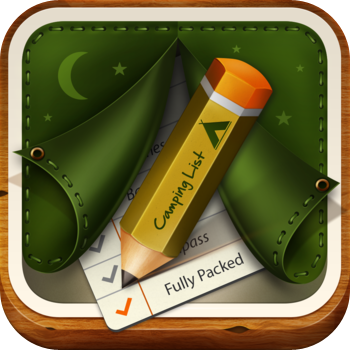 You can create customized lists, list categories and send the list via email to your fellow campers. When you’re out camping there is no need to give up on tasty meals. Just open this app and you will have thousands of tasty meal ideas at your very fingertips. 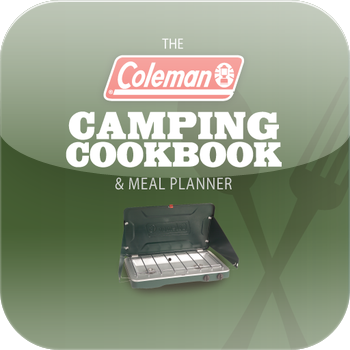 You can search for recipes by ingredient list, cooking method or type of meal and add the favorite one to your personalized list of camping recipes. 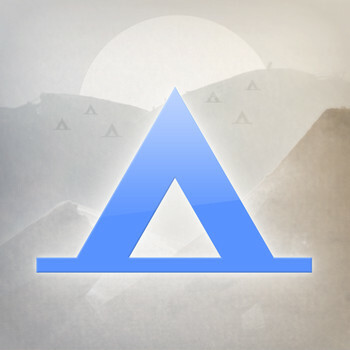 This app is an educative entertainment tool for your relaxing camping nights. In the great outdoors the sky reveals it’s magnitude and many stars and constellations are visible. To know what you see, connect to this app and enjoy your evening. 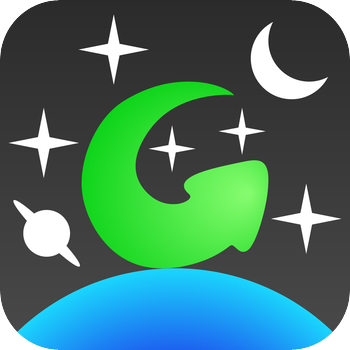 The app can calculate accurately what stars you see based on your current position and the iPhone’s position. 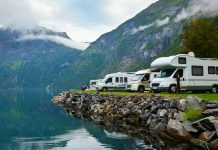 This app offers more than 18.000 camping sites and RV park locations from Canada and North America, both public and private. The app is developed for iOS systems and it has a good interface for iPhone and iPad. 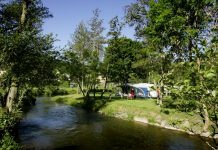 This app offers the essentials when it comes to campsite information – a regular user can found it just perfect even if there are only 9.500 campsites included. 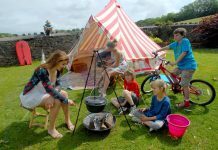 The app’s interface is easy to use and makes looking for a campsite a pleasant experience for the user.